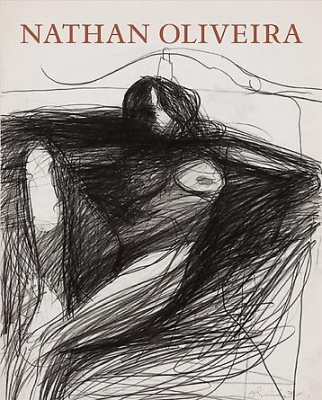 Nathan Oliveira (1928-2010) was born in Oakland, California. He earned a BFA and an MFA from the California College of Arts and Crafts in Oakland and in 1950 studied with Max Beckmann at Mills College in Oakland. 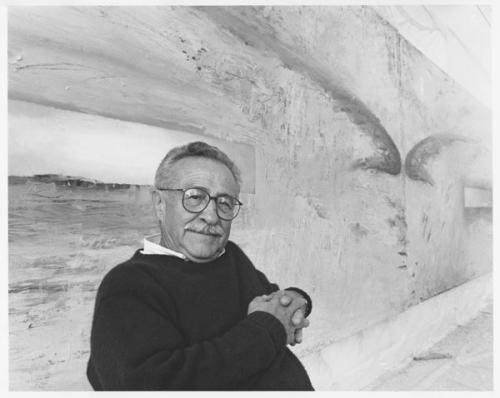 In 1957 Oliveira adopted a painting process similar to the abstract expressionists, applying pigment to his canvases and working almost at random until an image began to assert itself. Oliveira enjoyed first national and then international success after he was included in the widely reviewed 1959 exhibition New Images of Man at the Museum of Modern Art in New York. In 1964, he accepted a job as associate professor of art at Stanford University, a position he held until his retirement in 1995. 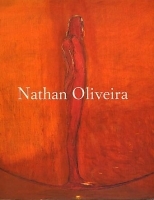 The monograph Nathan Oliveira by Peter Selz was published in 2002 by the University of California Press and the San Jose Museum of Art. 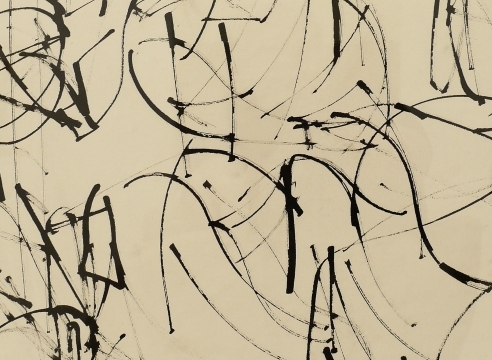 The book served as the catalogue for a major retrospective of Oliveira’s work which traveled to the Neuberger Museum in Purchase, New York, the Orange County Museum of Art, the Palm Springs Desert Museum, both in California, and the Tacoma Art Museum in Washington.